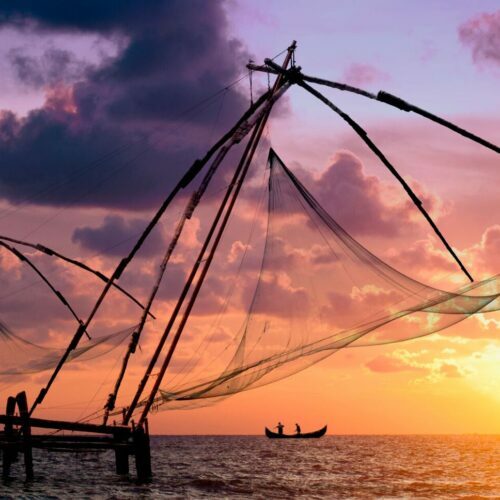 Beyond the Ayurveda retreats, houseboat tours, and fragrant spice plantations, Kerala has another, more dynamic, side to share with visitors. On your next journey to the evocative South, make it your mission to discover classical dance in Kerala. Attend demonstrations, witness inspiring performances, and even sign up for a course, if you’re feeling bold. 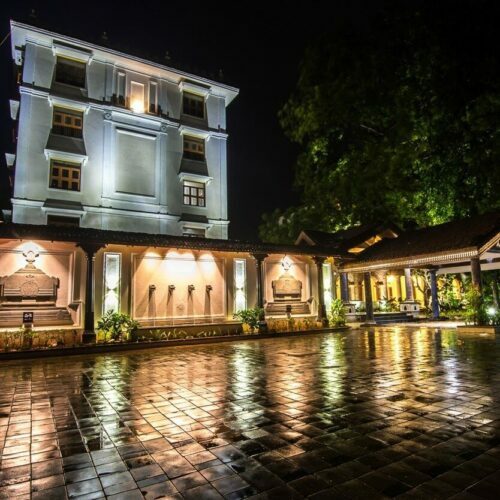 However you choose to take part, immersing yourself in Kerala’s rich cultural legacy is a must. Combining classical dance, theatre, opera, and pantomime, Kathakali is a vibrant, utterly unforgettable Keralan art form. Though it was formalised in the 17th century, scholars suggest its origins in traditional religious ceremonies go back much further. Typically, Kathakali artists wear elaborate costumes, vibrant face paint, and sometimes masks. If you attend a performance, expect choreographed dances, emphatic facial expressions, complex gestures, and vocal and instrumental accompaniment. 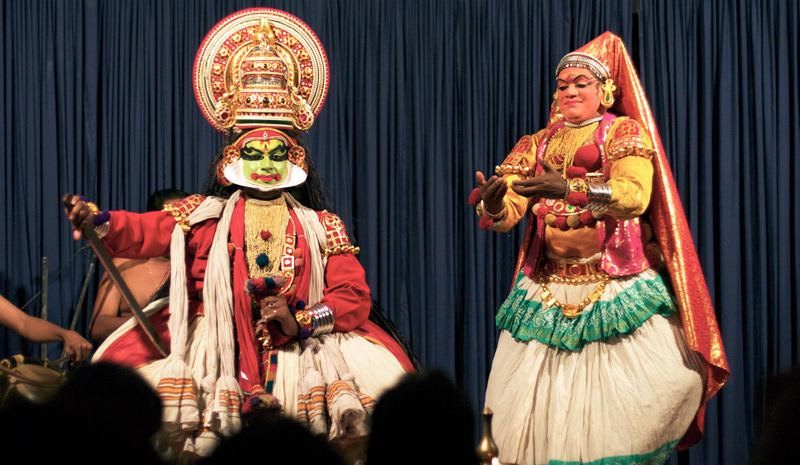 Should you wish to learn more, be sure to venture to the Kerala Kathakali Centre in Cochin, a cosy theatre where classical performances are presented (and handy translations of the original stories are also provided). 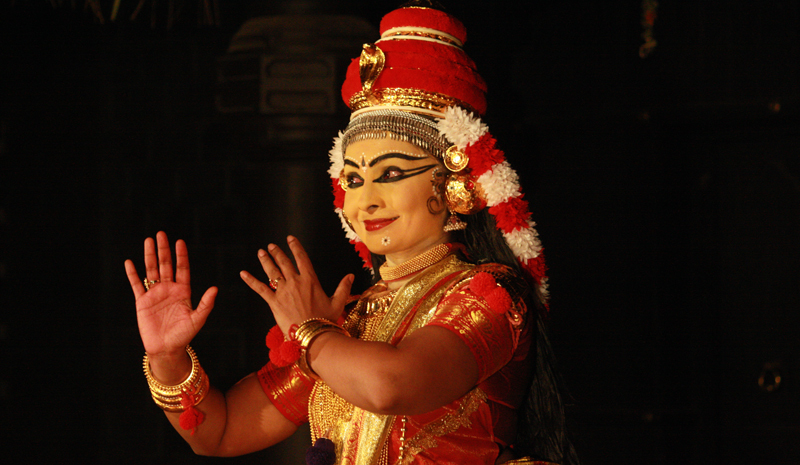 Eager to learn more about classical dance in Kerala? Attending a Mohiniyattam performance is a must. 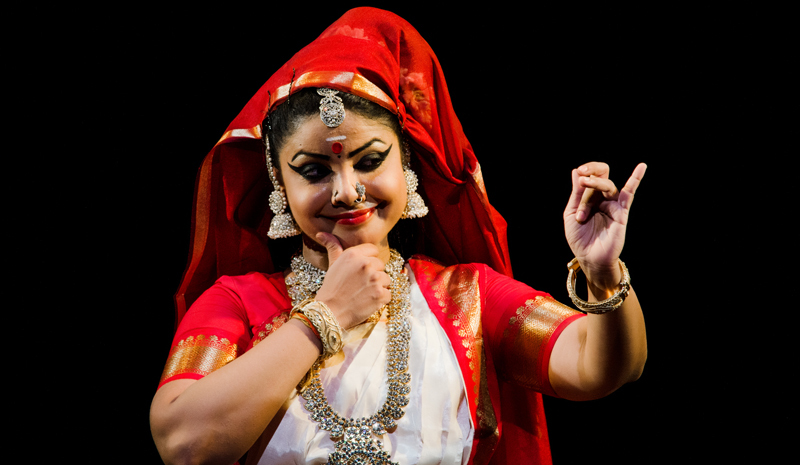 First developed in South India as a temple dance, Mohiniyattam has ancient roots. The dance form takes inspiration from Mohini—an enchantress avatar of Vishnu—and is meant to transmit the different forms of feminine love. The typical Mohiniyattam performance consists of a solo dancer performing elaborate choreography, often with the accompaniment of another vocalist. 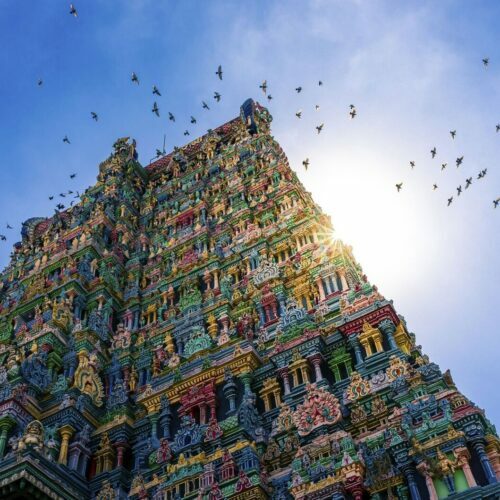 Today, performances are held across Kerala; if you’re hoping to acquaint yourself with this popular and beautiful tradition, you can also visit the Sangeet Natak Akademi in New Delhi, which attracts students of dance from all over the world. Kerala’s cultural traditions don’t just stretch back for hundreds of years, however—some have been around for millennia. Another female-led classical dance form in Kerala, Nangyar Koothu originated as an offshoot of Kutiyattam, which is the only surviving example of ancient Sanskrit theatre (and which has earned UNESCO Masterpieces of the Oral and Intangible Heritage of Humanity status as a result). A dramatised dance form with religious origins, Nangyar Koothu is meant to depict episodes from the life of Lord Krishna, which are conveyed through precise choreography, gestures, and emotive facial expressions. Strong, percussive accompaniment is also a key element of Nangyar Koothu performances. It may not strictly be a classical dance, but of all of Kerala’s rich and idiosyncratic cultural traditions, few are as dynamic—or as thrilling to watch—as Kalaripayattu. An ancient martial art form that’s thought to be the first in the world, its origins point to traditional modes of warfare. 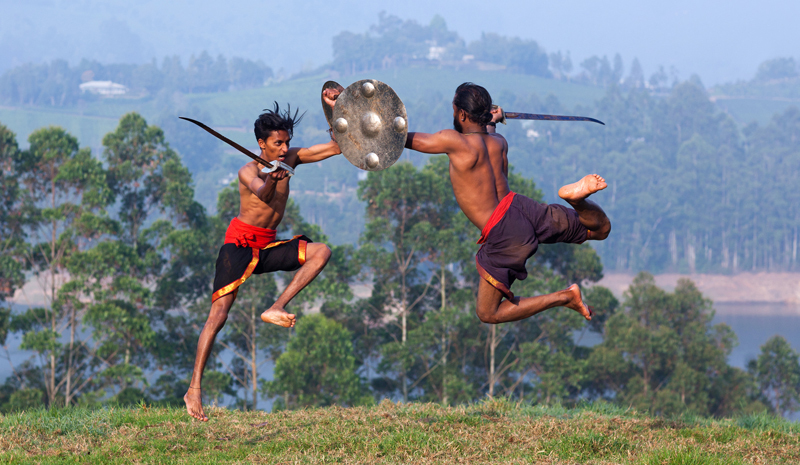 Participants—often equipped with swords, daggers, shields, and wooden weapons—leap through the air in twining forms, and lunge and feint acrobatically. A number of hotels in Kerala host their own performances of Kalaripayattu, so it couldn’t be simpler to get a taste of this unique tradition.